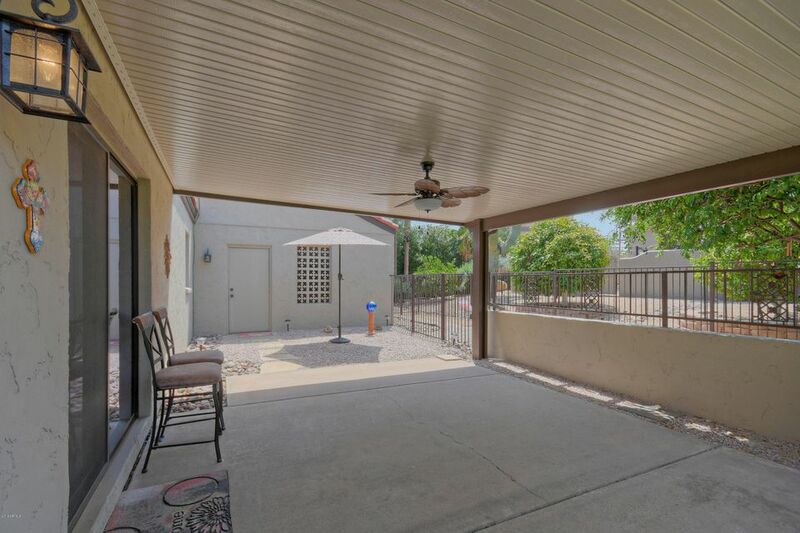 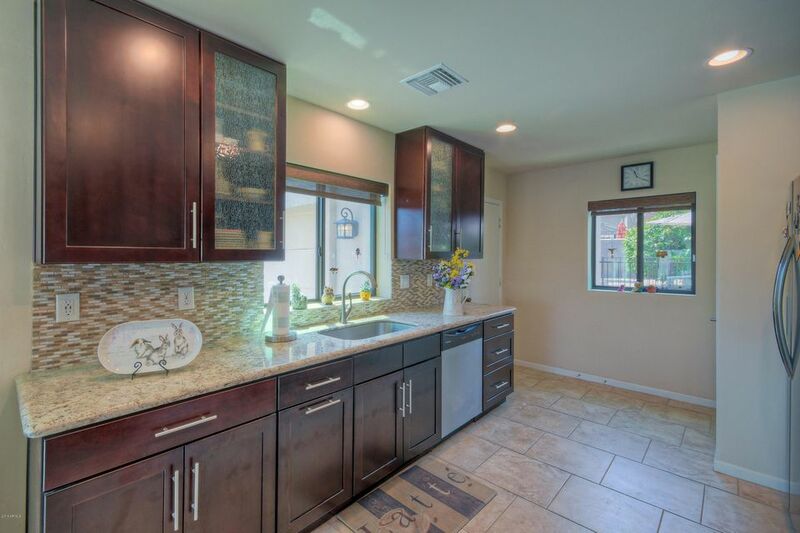 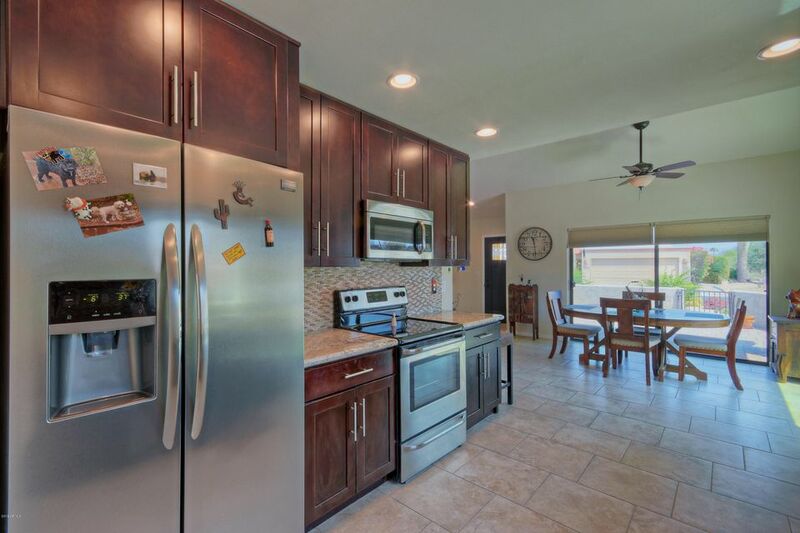 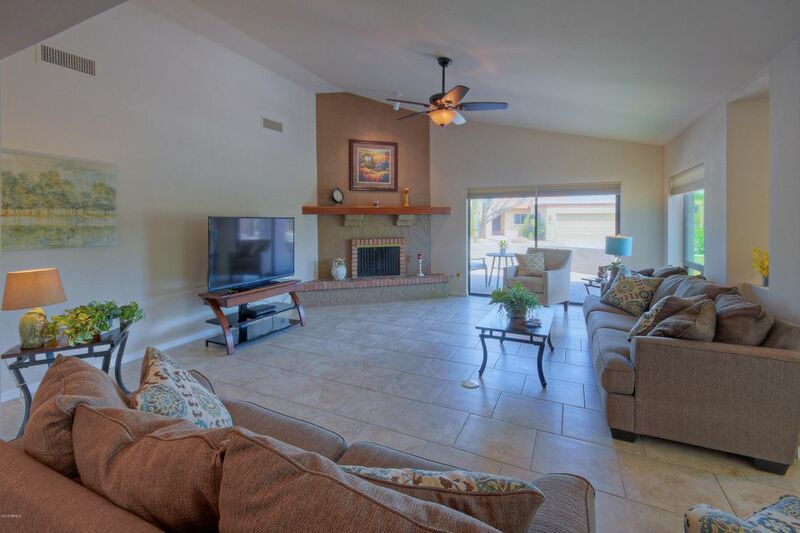 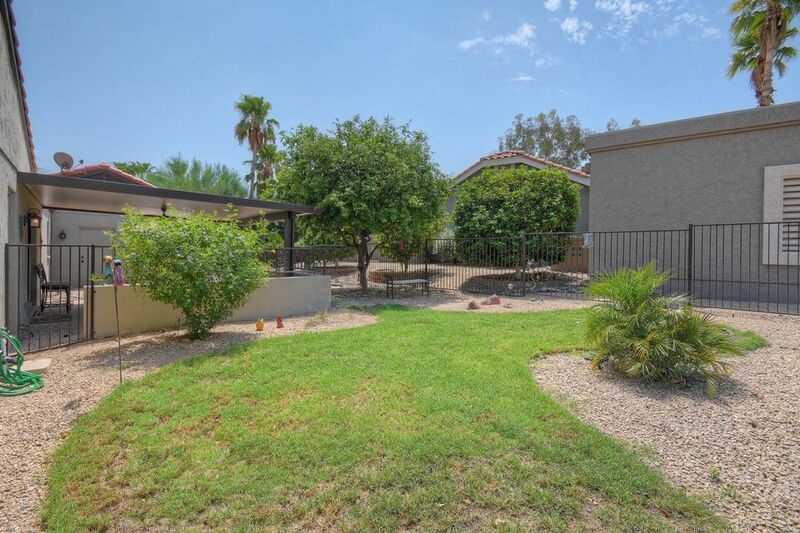 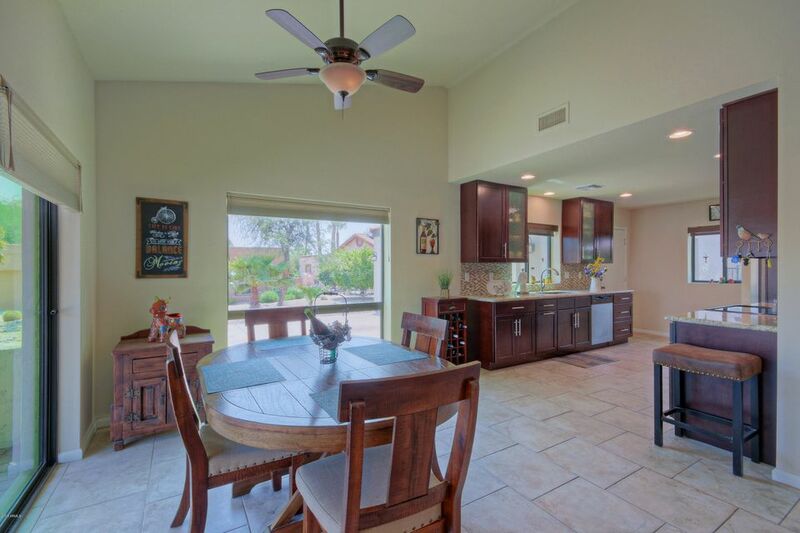 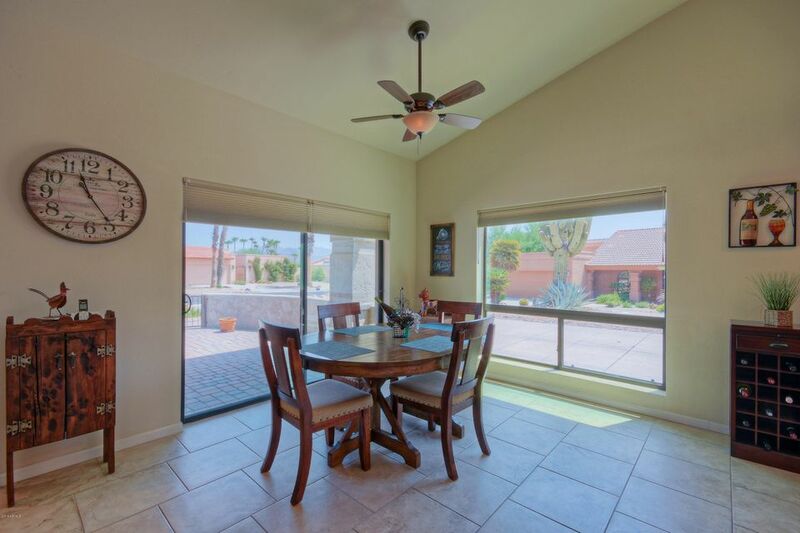 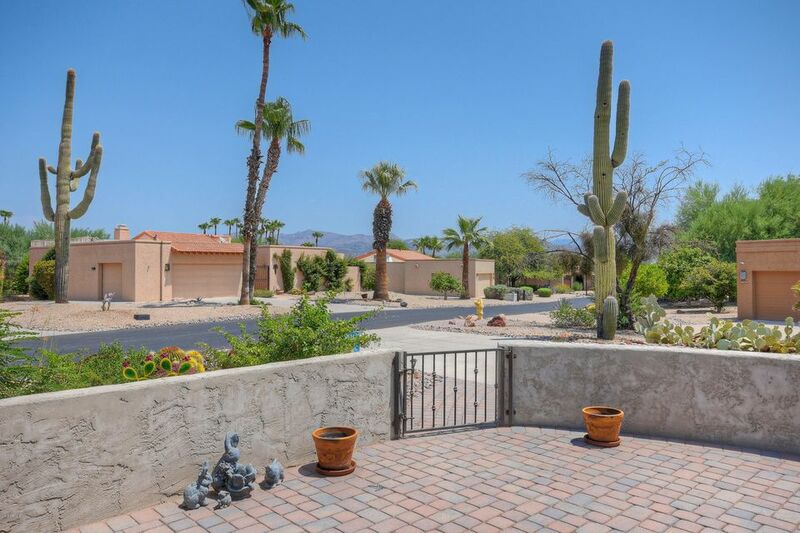 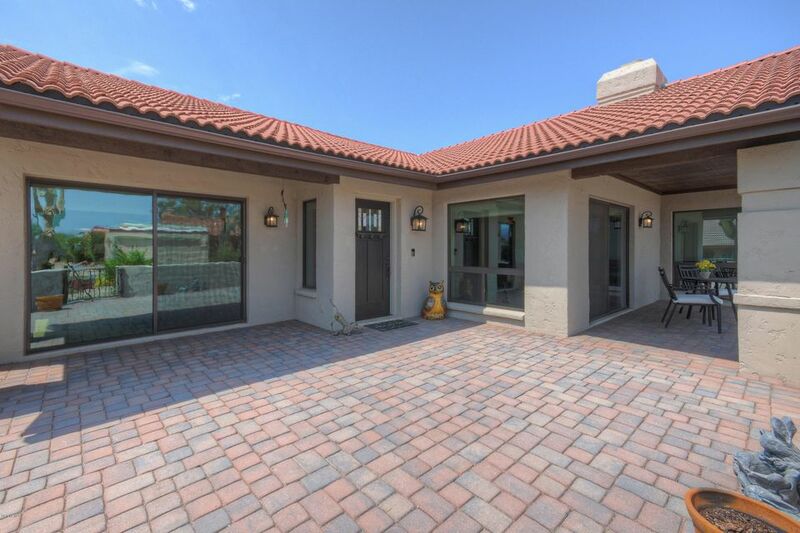 Charming well maintained home on a corner lot in Rio Verde with newer renovations. 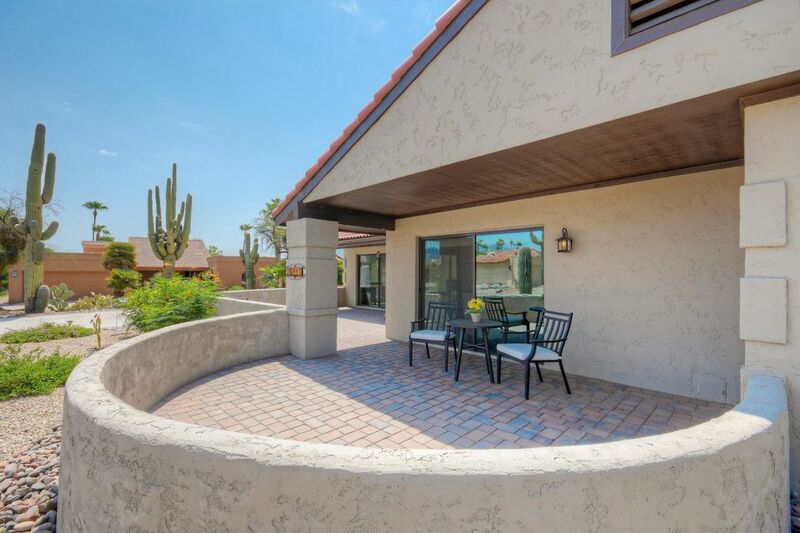 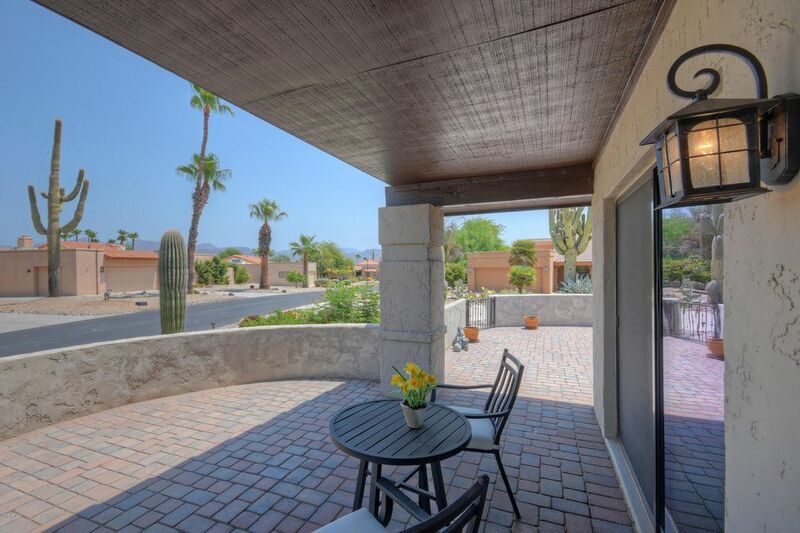 Enter through the wrought iron gate to the spacious front patio for you to sit and enjoy your morning coffee with mountain views in the distance. 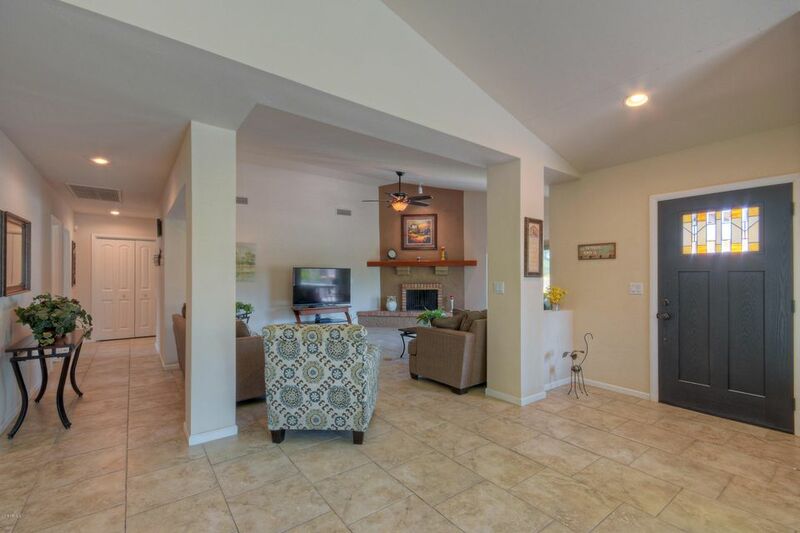 Walk into the open high ceiling great room featuring a corner fireplace and sliding door access to the front patio. 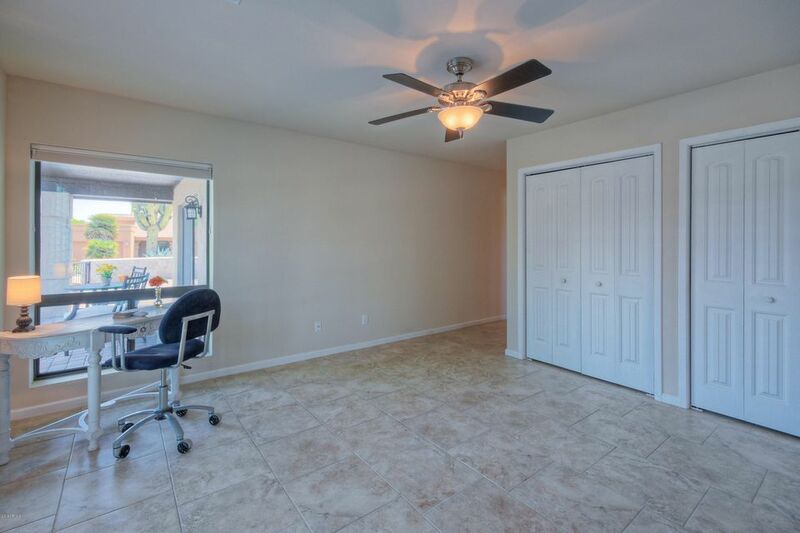 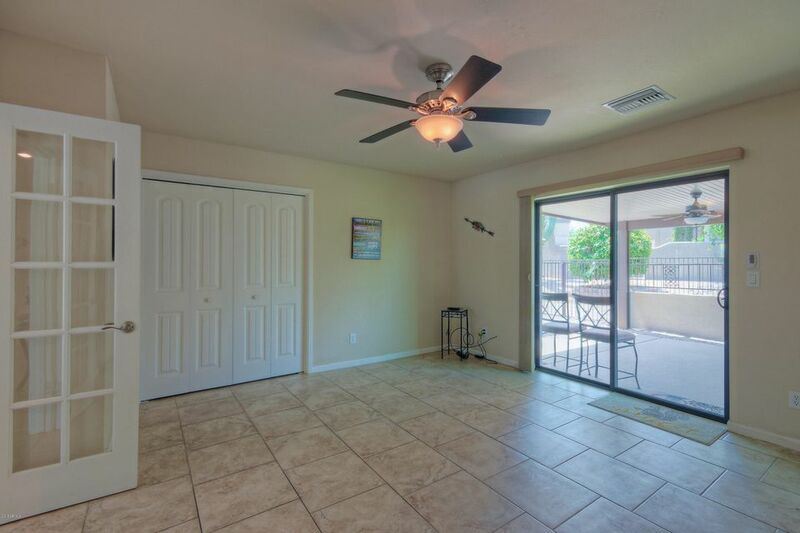 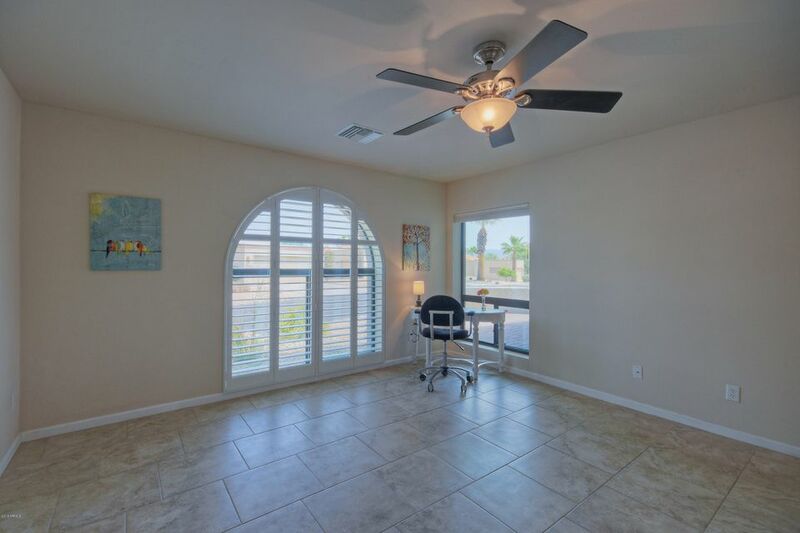 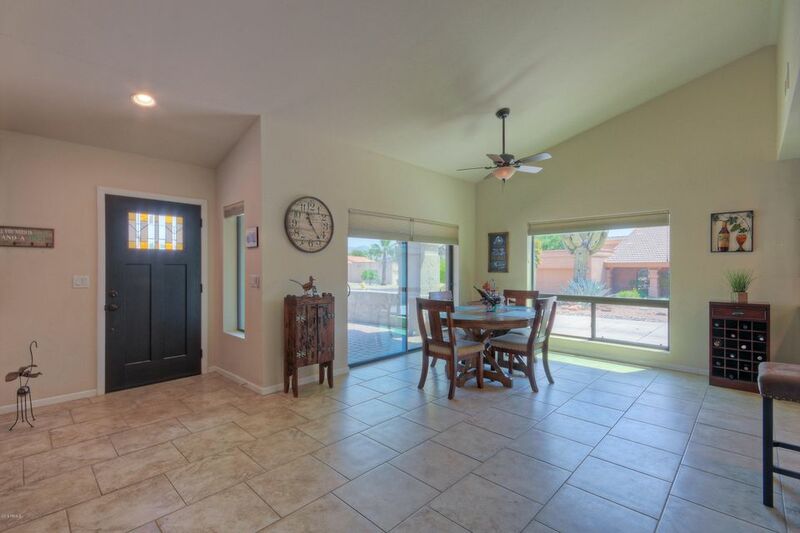 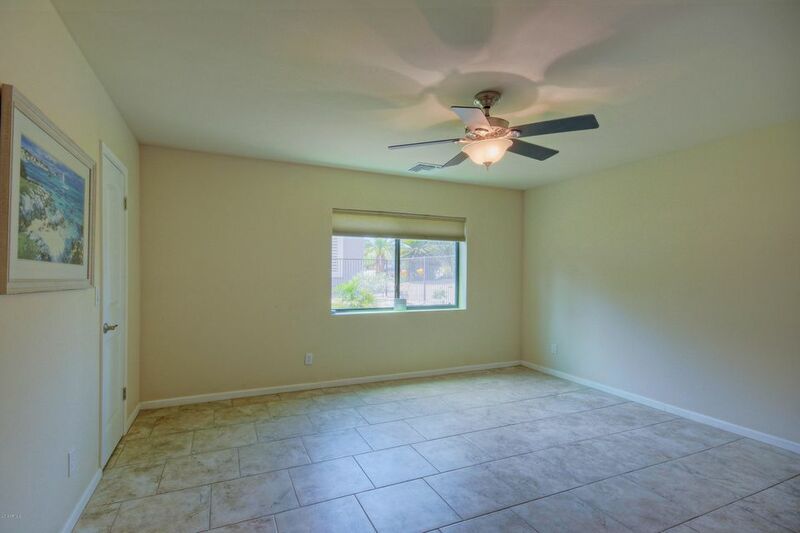 To the left is the eat-in kitchen with granite counter tops, stainless steel appliances, and another sliding door access to the front patio. 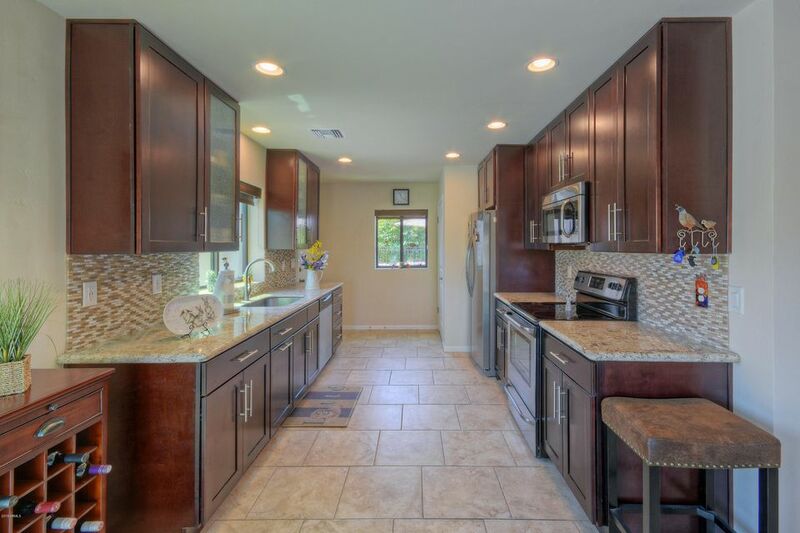 At the back of the kitchen you’ll find a pantry and access to the 2 car garage. 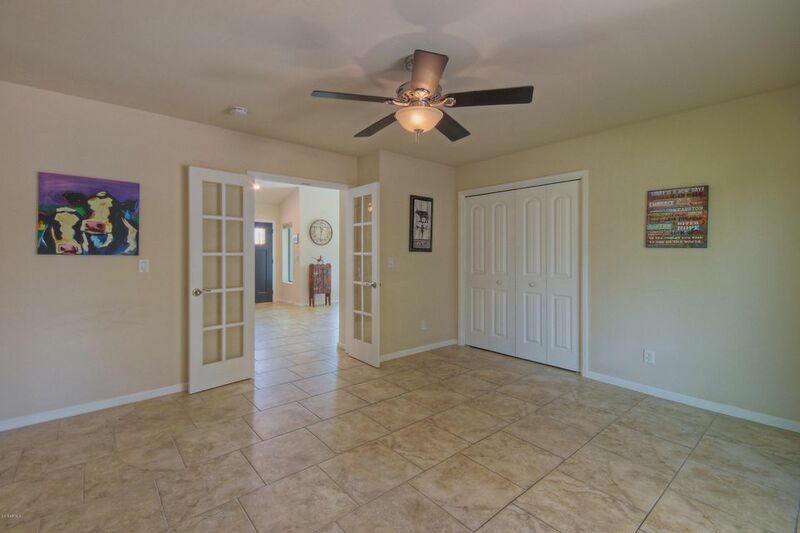 Down the hall to the left is a bedroom that owners have used as a den with sliding door access to the covered back patio and fenced in gravel and grass backyard. 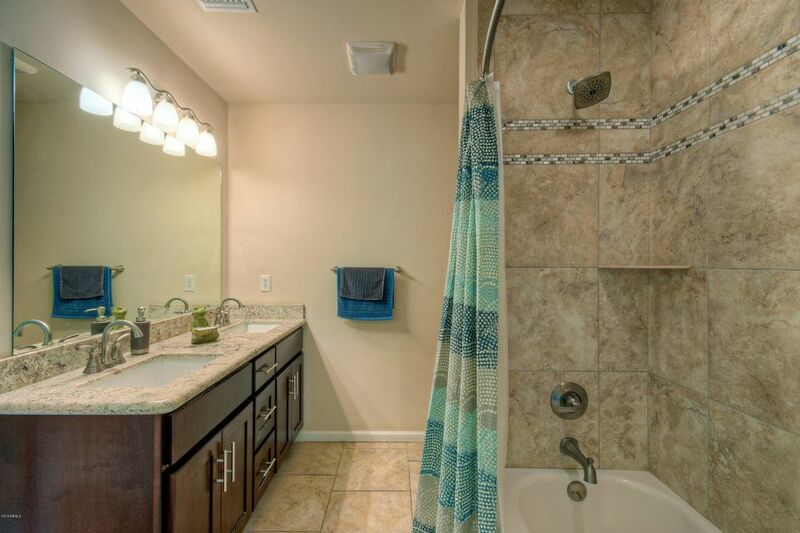 The home also includes a bright master ensuite, 2nd bedroom with full bath access and a laundry room. 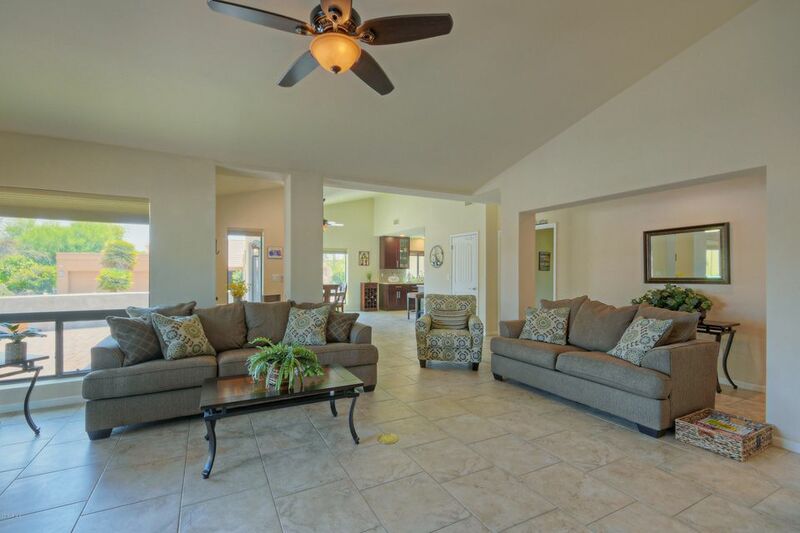 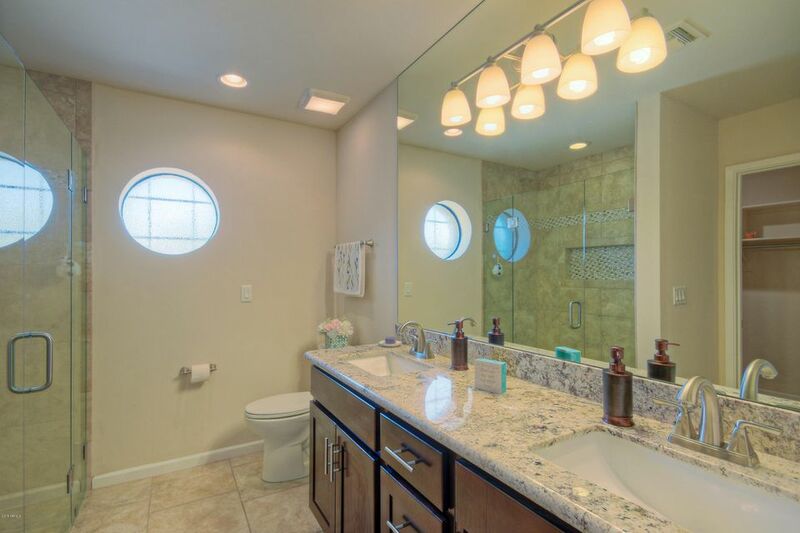 The community has a lot to offer including two beautiful golf courses, tennis and pickleball courts, a fitness center, trails, and so much more!